ZTE MF905 VFi is a smart 4G wireless router for a car. It can transfer the 4G network to WiFi. 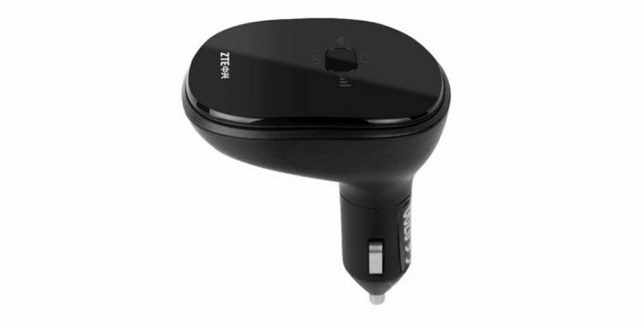 The user can insert the MF905 into the cigarette socket in the car and plug the SIM card. Then there will be a wireless network for surfing the internet on the go in your car. ZTE MF905 is sold by network providers in locked status. You will have to enter a code to unlock ZTE MF905 router which can be ordered by clicking the link giving at the end of the post. Once unlocked, it will work with any SIM in any part of the country and worldwide. Make sure your ZTE MF905 Router is at least 30% charged. If not, charge it. Switch off your router and insert a non-acceptable Network SIM (i.e. if your router is locked to Network “A” then insert the sim of Network “B”) on your ZTE Router. After inserting the SIM card in your router, switch the Router ON. Now connect your router to your computer. The web browser should open automatically. If not, then open it manually and login to your device’s dashboard at http://192.168.1.1 or http://192.168.0.1 or http://192.168.8.1 depending on ZTE MF905 IP address. It should redirect you to the unlocking page automatically. If not, then go to Setting and search for the option to enter the Unlock/NCK code in your ZTE MF905 MiFi router.